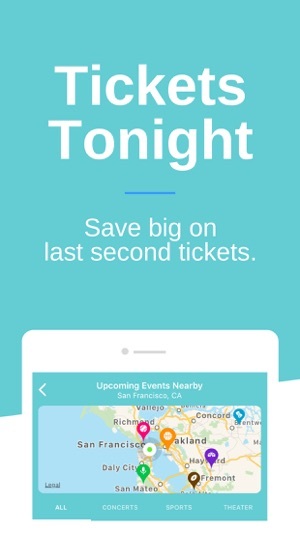 Rukkus brings the best prices on tickets to the most popular concerts, sports events, and theater to your iPhone. 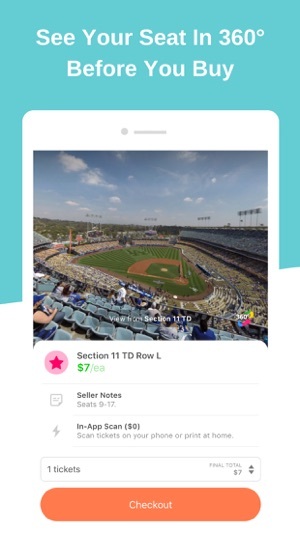 By searching the entire ticket universe, you'll be able to access the best tickets available and easily pick your tickets with help from Rukkus' detailed venue seating charts and seat views. 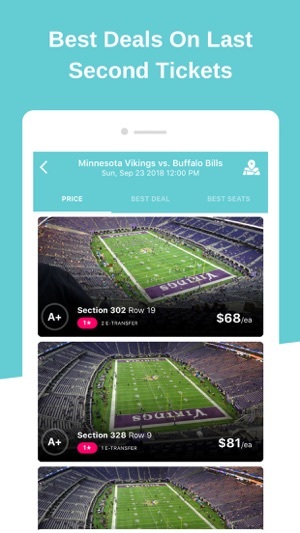 Rated the #1 ticket app for buying tickets. As featured by CNN, CNBC, Sports Illustrated, Time, Forbes, TNW, Fortune, Techcrunch Disrupt 2015, and more. Rukkus is now powered by TickPick! 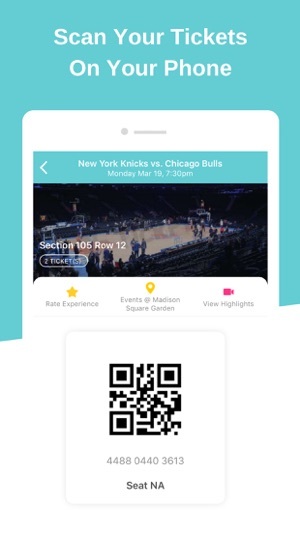 Enjoy all the features of the Rukkus app with the backing of TickPick's no fee ticket guarantee. 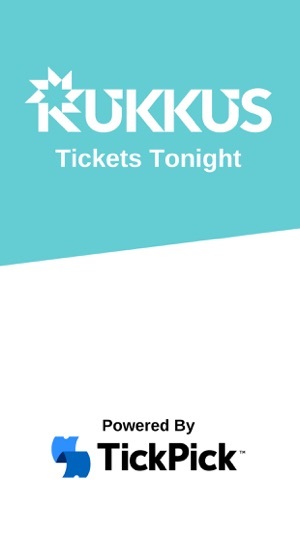 Rukkus, the #1 destination for last second ticket shopping! 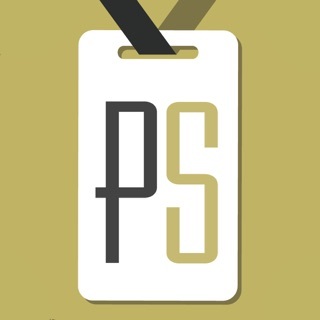 This app was very easy to use which made buying last minute tickets very comfortable and efficient. Best of all, they have 360 degree seat views so you know exactly what you’re buying! Would recommend this to all my family and friends and wouldn’t use any other app! 360 degree view from seat made my purchase easy! I haven’t come across a ticketing site that allows you to see the view from your seat with a 360 degree view. I’ve had bad experiences on other marketplaces where I was disappointed with my view. Rukkus makes the purchase easy!!! Prices are great too! The way you can see a view from your seat by default is great. It’s too bad not every section has a 360 seat view, but the overwhelming majority seems to be covered. Makes sense to always check here for seat views and a price comparison verse Stubhub, Vivid and Seatgeek.